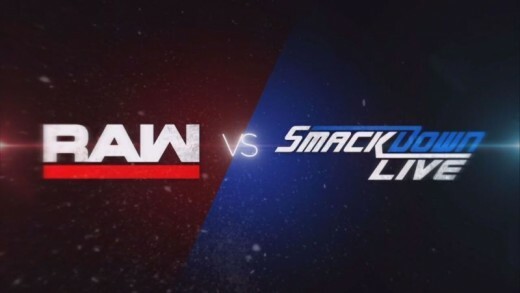 Brand warfare is not a new concept in the WWE Universe as both Raw and Smackdown always try to go head-to-head with each other to prove themselves as the superior brand. Even the management tried to use this factor when exaggerating the bitterness between Raw and Smackdown Live during the build-up to Survivor Series. Usually, Survivor Series answers the question of who the dominant brand is, but WWE took some critical steps this year to make us believe that Raw was the better brand as they swept the blue brand 6-0. They even declared the red brand as the 'Brand of the Year' in their social media accounts. But let's try to break down both the brand's performance in different departments and see for ourselves which show was better. The storyline is the heart and soul of any good feud, especially in the world of professional wrestling where the management needs to keep fans interested regularly. Raw: If we take a brief look at all the memorable feuds of 2018, more than two-thirds of them would be from Smackdown as Raw frequently went in the fan's bad books due to the lack of any interesting development in the storylines throughout the year. It was clearly reflected in the falling ratings. 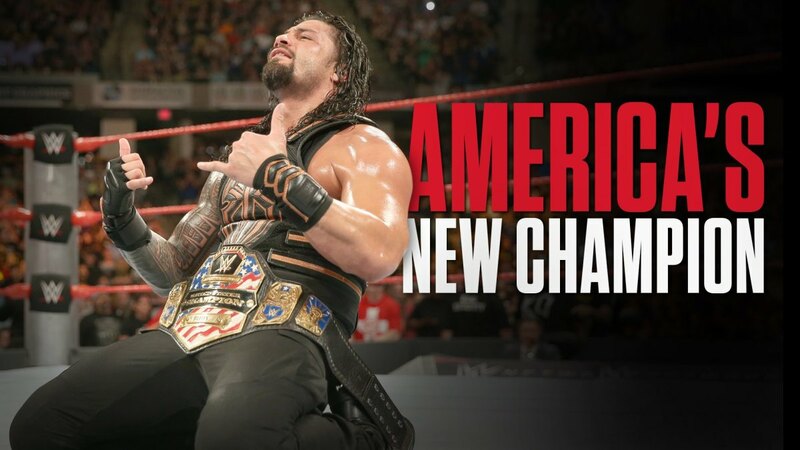 They mostly concentrated on 2-3 wrestlers like Roman Reigns, Braun Stowman, Ronda Rousey, or Constable Baron Corbin, which became repetitive as everyone was tired with Roman's agonizing hunt for the Universal Title or with Corbin's manipulative decisions. The injury to wrestlers like Kevin Owens and Sami Zayn just made another hole in the already sinking ship. Except for the storyline regarding John Cena's struggle about his Wrestlemania plans and Seth Rollins first run with the Intercontinental Championship, there wasn't much to discuss about the red brand. Smackdown: Smackdown, on the other hand, was filled with jaw-dropping and mind-boggling narratives like Becky vs Charlotte, Styles vs Samoa Joe, Bryan vs Styles, and Orton vs Hardy to name a few. These storylines felt personal and intriguing. Everyone empathized with Becky Lynch when she lost the women's championship at Summerslam and her heel turn was also justified. Same goes for Bryan, who turned heel because of ignorance from management. Verdict: Smackdown had the upper hand on Raw throughout the year in terms of storylines. 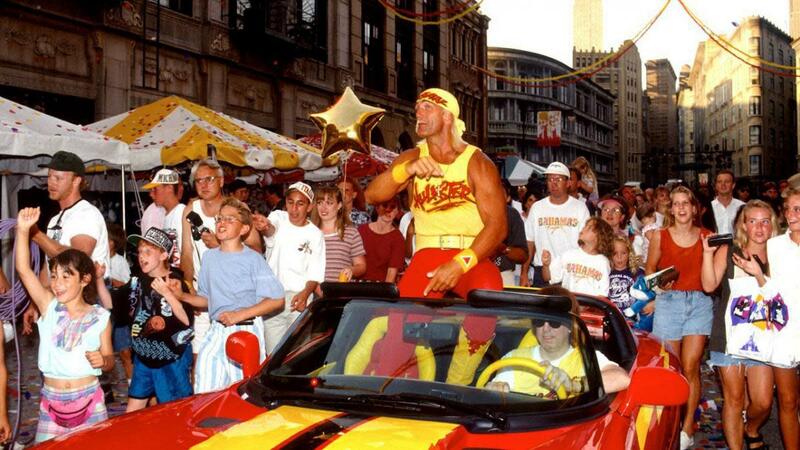 Star power is one aspect that every wrestling promotion needs to have to attract a newer audience. WWE in general never had to face this problem as it is filled with established as well as rising stars. But let's disintegrate them into the two brands for this article. Smackdown: Smackdown has AJ Styles, who was an established wrestler even before joining WWE; Becky Lynch, who is the most valuable asset right now; Jeff Hardy, who is already a legend; Daniel Bryan, who has a massive mass appeal, and Randy Orton, Samoa Joe, & Miz, who are natural heels. But it feels short when compared to Raw. Raw: Raw is always regarded as the A-show by the management. Therefore, it has more drawing power. Wrestlers like Seth Rollins, Finn Balor, Braun Strowman, and Ronda Rousey have become synonymous with the red brand. 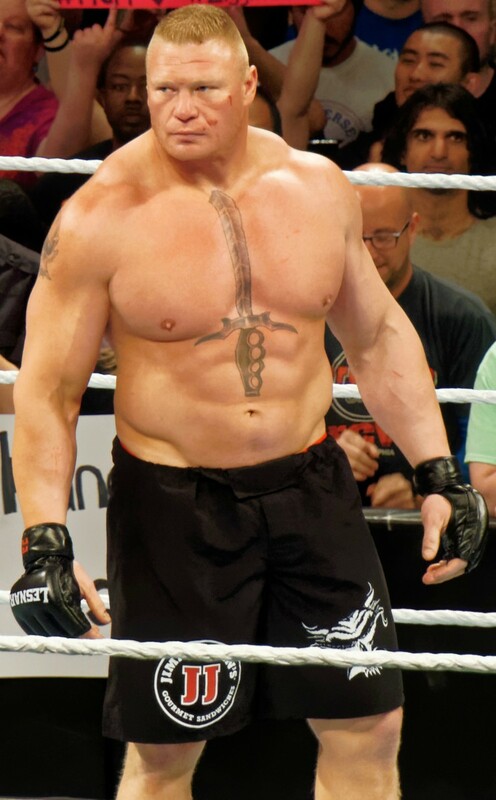 Although Brock Lesnar is an occasional guest on Raw who comes in once in a blue moon, no one can deny the drawing power he has, which can be clearly seen in the difference in TV ratings. Even the storyline involving The Undertaker, Shawn Micheals, Triple H, and Kane during Crown Jewel and Super Show Down was played in Raw. Verdict: Raw has more globally recognized stars. 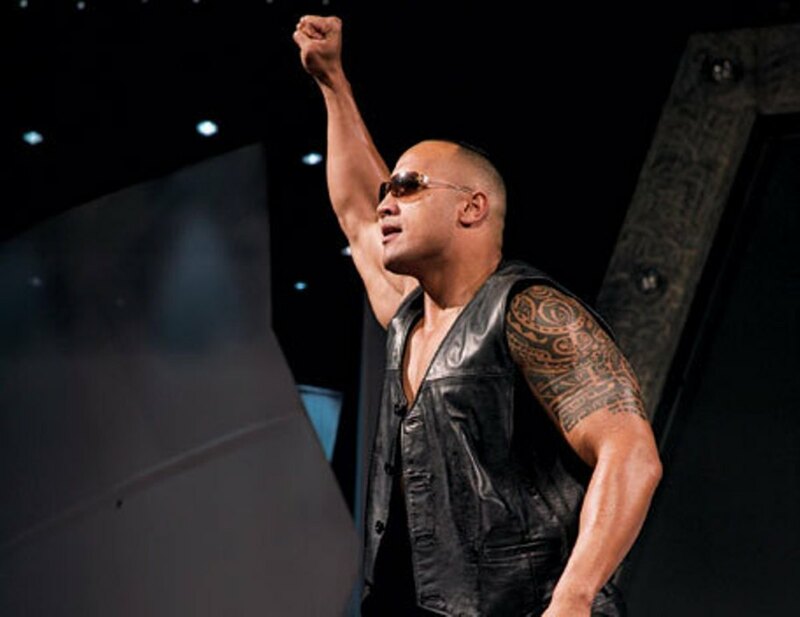 Raw: Raw struggled throughout the year to keep the audience engaged to their show as they were finding it hard to fill their three hours with effective matches and segments. They used a few too many filler matches and backstage segments. Meaningless tag team matches involving upper mid-carders were a common sight. We saw countless matches involving No Way Jose, The Ascension, and Fandango, which didn't help any of the wrestlers moving forward and just degraded them as wrestlers. Smackdown: Smackdown, on the other hand, utilized their two-hour slot quite well and never had to rely on filler matches. They used most of their superstars in the right way to book the matches and always had an upper hand in this regard. For them, it's always about "Quality above quantity". Even though there was a weak link in the form of the US Championship storyline as Shinsuke Nakamura rarely features in the show, the rest of the superstars made sure that we would not miss the championship much. Verdict: Smackdown utilized its time slot in a more effective way. 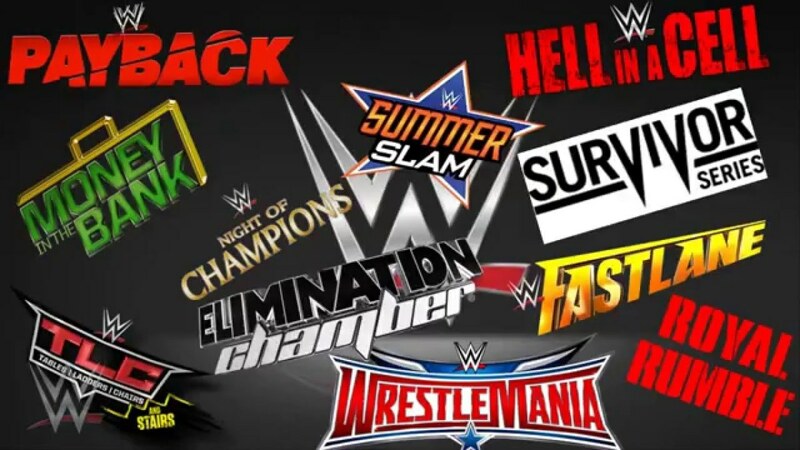 A division is always graded by the champions it had over a period of time as these are the wrestlers who are at the center stage and are controlling the business from inside. 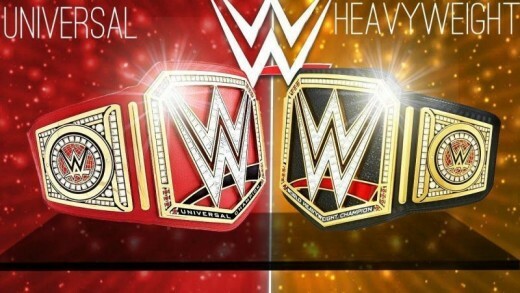 Both divisions have a mid-card title, a tag team title, a women's division title, and a main event title, but the effectiveness of these championship reigns were widely different. Mid-Card Championship: The Intercontinental championship became synonymous with Seth Rollins as the year went on.He carried the Raw division single-handedly throughout the summer. Nakamura, on the other hand, carried the United States Championship for the most part of the year and just degraded the already marked down title because of his regular absence from the show and lack of any engaging feuds. 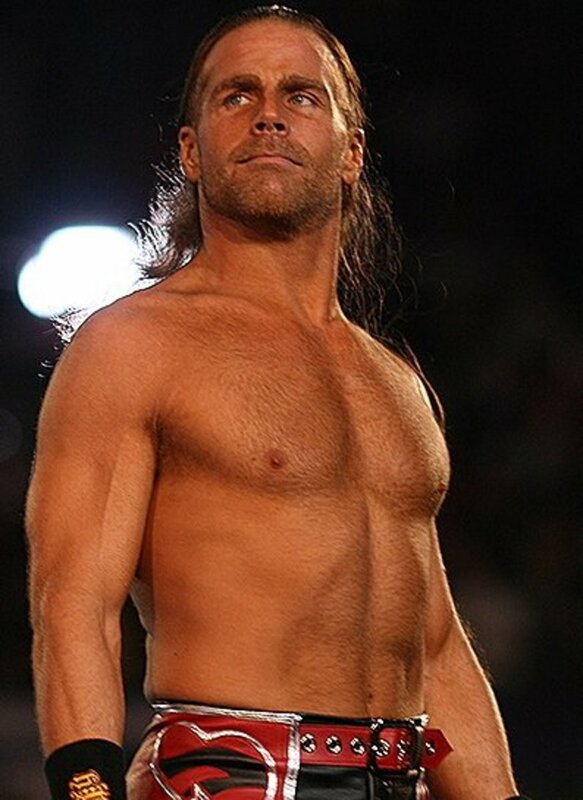 Before him, wrestlers like Jeff Hardy, Jinder Mahal, and Randy Orton carried the belt for brief periods without generating much hype. Women's Championship: The Women's championships had similar stories in both the brands. While we got to witness some exceptional championship reigns from Becky Lynch and Ronda Rousey, there were dull periods as well because of champions like Nia Jax and Carmella. Tag Team Championship: The tag team situation was also similar to the women's championships since both brands had some teams who kept exchanging titles between them, with Smackdown's division getting a slight edge. Main event Championship: The stories of both the upper-card champions have been quite different. On Smackdown, we had a fighting WWE Champion in AJ Styles, who was outstanding throughout the year with slight hiccups like the feud with Nakamura. After that, we got to see some splendid heel work from 'New' Daniel Bryan. On Raw, Brock Lesnar carried the Universal championship for most of the year and would only show up on TV on a cold day in hell, hence newer fans never got to know about the prestige that the championship carries. 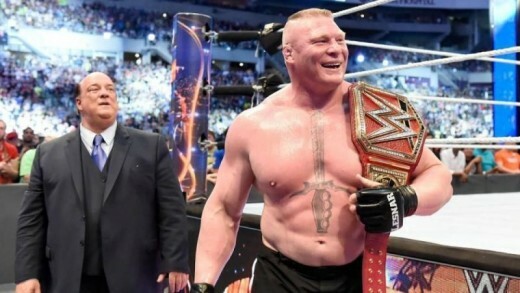 Although Roman Reigns tried to rejuvenate the lost glory after Summerslam, it was not enough to make up for the damage done by Lesnar and the situation got even worse when the management decided to give the championship back to Lesnar at Crown Jewels. Verdict: Smackdown champions not only ruled in their brand, they ruled the whole company. In-ring performance is the most essential element of any wrestling promotion and a brand always needs to be on their toes in this regard to be called the better show. We saw some brilliantly choreographed matches in both the brands. Raw: On Raw, there were series of matches involving all three members of the Shield and the 'Dogs of war' in different combinations in the build-up to their match at Super Show Down, which were quite impressive. Then there were open challenges from Seth Rollins and Ronda Rousey, which would often steal the show. The matches involving wrestlers like Kevin Owens, Finn Balor, Bobby Lashley, Bayley, and Sasha Banks were filled with crazy spots and were fun to watch. Smackdown: Yet Smackdown adds another feather in their cap, thanks to their robust roster. There were a couple of Styles vs Bryan and Styles vs Andrade CIen Almas matches which became the talk of the town when it happened. Then there were matches involving The Bar, New Day, and The Usos in different combinations which would always bring surprising exploits with them. Other wrestlers like Becky Lynch, Mustafa Ali, Charlotte, Asuka, Randy Orton, and Rusev complete the circle. Verdict: Smackdown's talents were better inside the ring. Raw had their moments and was the better brand before WrestleMania, but if we take a look at the whole year, even with the lack of star power, Smackdown was hands down the 'A' Show.